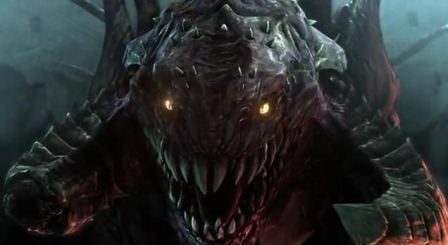 Blizzard has just recently uploaded a new and official teaser preview of the upcoming StarCraft II Heart of the Swarm, the second installation in Starcraft II series and continuation from Wings of Liberty. The story and the battle continues in the heart of the swarm. This time, for how many years, Sarah Kerrigan is back as a Terran. Or is she really with the Terran now? Unfortunately, she has other intentions and she’s not going to stop until she kills Mengsk. 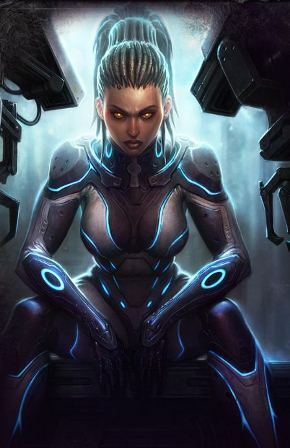 BTW, Kerrigan’s hair still remains the same and looks cool! According to Kerrigan, “I am the Swarm, and vengeance shall be mine!“. This gives us a hint that even though she’s back to being human again, she still wants her revenge. She’s not the “Queen of Blades” anymore, but it seems that the artifact has given her new powers. In the video above, we saw some new units. I also saw a “transformers” like robot for the Terran. Zerg and Protos have new units as well. This is going to be so exciting! The musical score is awesome too. But the big question now is the release date. The Heart of the Swarm release date is still not disclosed. A few months ago it was predicted to be released by 2011, or late 2011. 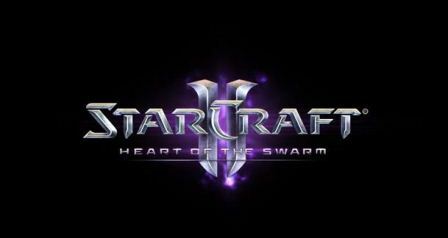 Unfortunately, until now the release date of heart of the swarm is still unknown. But according to popular Game Sites, the Heart of the Swarm release date will most likely be in 2012, but exact date is still to be announced. 1. Sarah Kerrigan – Formerly known as Queen of Blades. 2. Jim Raynor – He succeed in bringing back the woman he love, but it seems a new problem arises. 3. Arcturus Mengsk – Emperor of Terran Dominion, and Kerrigan’s trying to kill this guy. 5. Abathur – A genius Zerg capable of manipulating DNA and mutagen to modify the Swarm. 6. Za’Gara – A Zerg queen known as a Brood Queen. She’s trying to take control of the Swarm. Spread the news guys! Share this epic video to your friends. Hit the share buttons below.